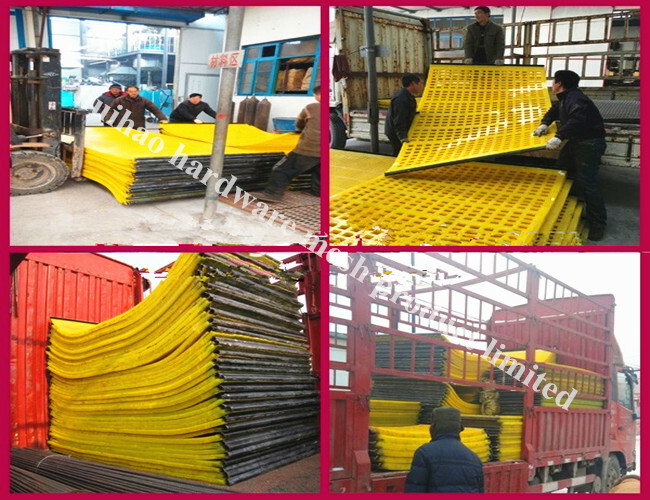 The Polyurethane Dewatering Screens, Polyurethane Mesh is cast including the fastening hooks that enable clamping into the separator (transverse or longitudinal tensioning). Huihao manufactures dewatering screens for long-lasting performance in iron ore, coal, heavy minerals, base metals, mineral sands and diamond dewatering applications. Huihao’s extensive knowledge of the dewatering process has enabled it to create a range of dewatering screens that ensure an accurate removal of water without losing a high percentage of mineral fines with its precision-engineered aperture sizes from as small as 0.5 mm! In order to ensure high performance and improve wear life in extreme vibrating screens, Multotec has also developed the Saddle Top frame to provide the essential internal support for your dewatering screens on vigorous vibrating screens. 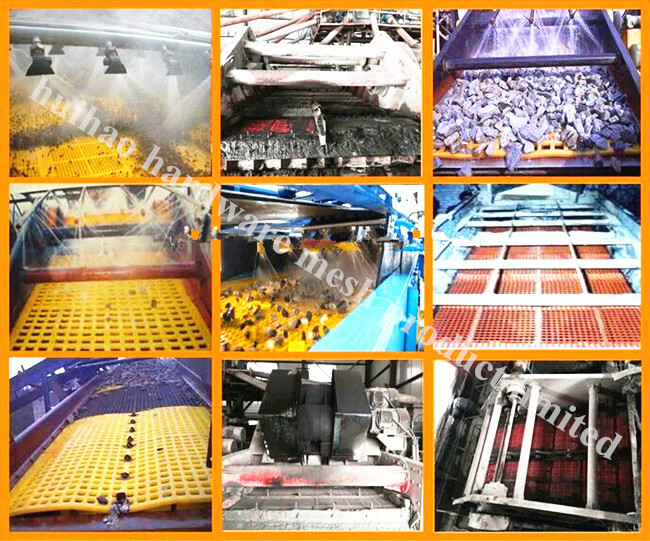 Huihao’s commitment to research and development and to lowering the overall cost per ton processed for its clients has resulted in dewatering screens that are modular, cost-effective and designed to lower maintenance and downtime while ensuring even feed distribution and high drainage capacities. Huihao’s highly experienced team of sales engineers, technical specialists and production experts will work closely with you to choose, install and customise your dewatering screens! 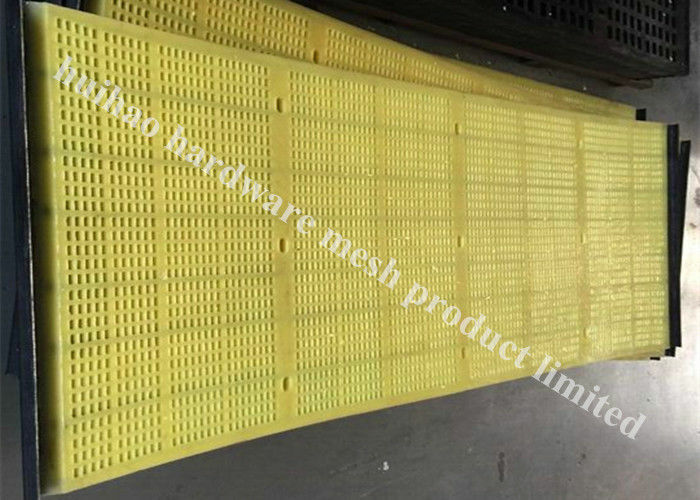 Polyurethane Dewatering Screens, Polyurethane Mesh for long-lasting performance in iron ore, coal, heavy minerals, base metals, mineral sands and diamond dewatering applications.